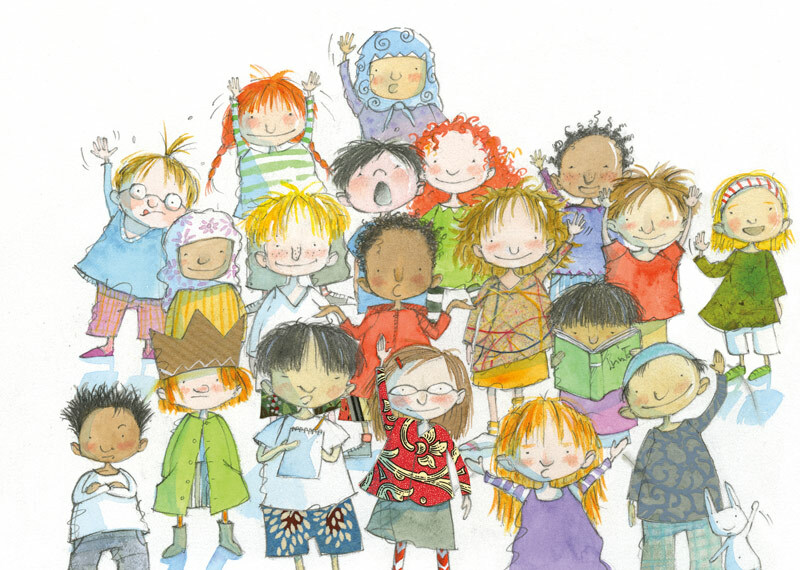 Home » Programs and events » Storytime with Marie-Louise Gay! Join us for a storytime with award-winning author, Marie-Louise Gay! Her famous Stella and Sam Series has been adapted for an award-winning animated TV series and she has written and/or illustrated over sixty books for children. Books will be available for purchase and Marie-Louise Gay will be signing autographs at the end of the event! Please note: This event will be held at the John McCrae SS Cafeteria in the Ruth E. Dickinson branch complex.